I loved this book! There were so many “ah ha!” moments that will forever change the way that I live my life. 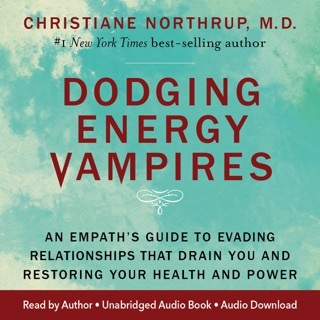 I had a feeling that I was an empath before listening to this audiobook but after the self assessment tests, it confirmed my feeling that I’m a moderate to full blown empath. I always loved interpreting my dreams and at several stressful times in my life my dreams have guided me and know I know to trust those dreams and my intuition. 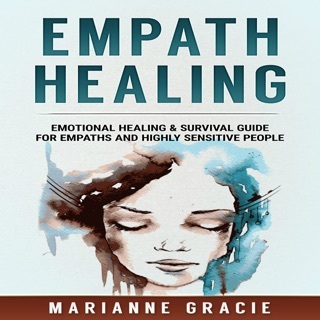 The other reason I was drawn to this book is the information amount empaths being drawn to narcissists. 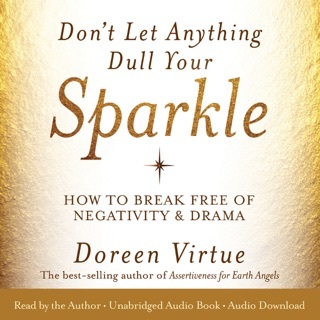 After being in a friendship that shook my world and left me feeling crazy, the book explains why it was a toxic relationship and helping me resist going back to the friend and going through the immense stress and heartache. I got something out of this, but not as much as I had hoped for. 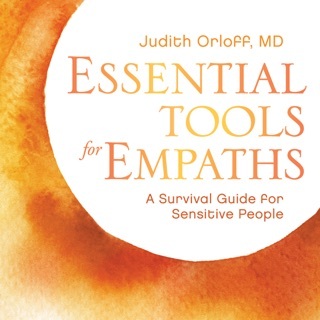 There's support, encouragement for being true to your empath self, and some useful tools. I wish there had been more, but at the end of the day, it really comes down to allowing yourself to be who you are, setting limits with other people, and practicing radical self car. 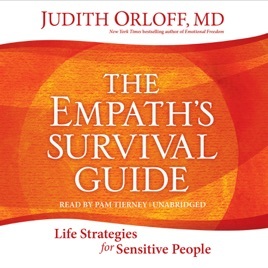 In a society that lauds extroverts, it's hard being a highly sensitive person and an empath. 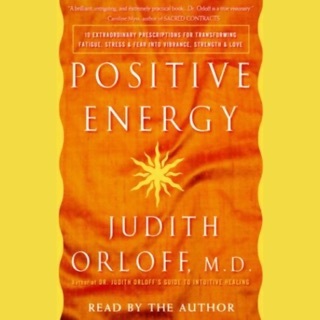 As one herself, Dr. Orloff has the required credibility to write of the struggles and successes. I liked the quiz, though I imagine it's available for free online. 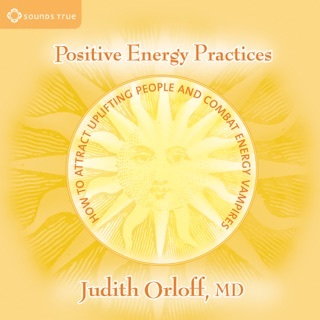 Dr. Orloff is down to earth, straightforward, understanding, and honest, all of which I deeply respect and value.